CNN recently wrote on Sunday night, Ariana Grande, "performed the first of two headlining sets at the annual music festival, using part of her time in the spotlight to stage a reunion of '90s boy band *NSYNC, which was just one of the surprise guest appearances of the night." Grande and the 90's boy band performed their hit 'Tearin' Up My Heart.' 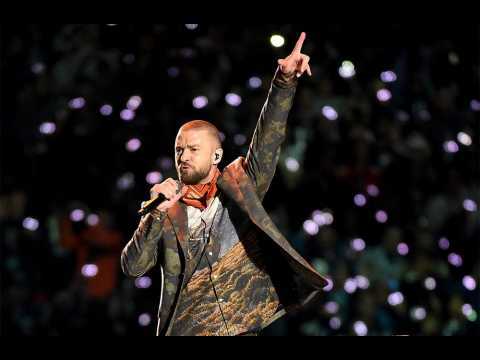 Grand took over the parts former member Justin Timberlake used to sing. NSYNC are set to join Ariana Grande on stage at her headlining Coachella set. 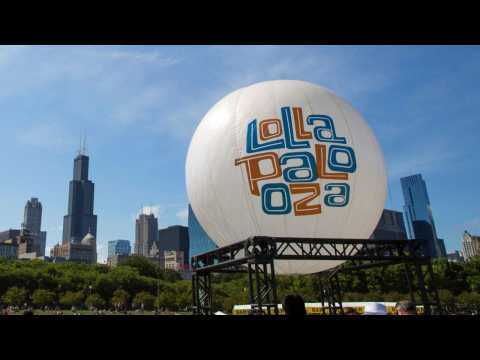 (CNN)Lollapalooza announced the daily lineup and released single-day tickets for the festival today. Four-day tickets have been on sale since Wednesday. The Chicago festival is spread across four days with over 180 bands. Headliners include some of the biggest names in music. The Strokes and Chainsmokers will headline on August 1, Childish Gambino and Tame Impala on August 2, Twenty One Pilots and J Balvin on August 3, and Ariana Grande and Flume will close the festival on August 4. Extra TV reports former Miss Universe Olivia Culpo and Zedd have sparked romance rumors. In a video obtained by TMZ, the model and DJ were spotted getting cozy with one another over the weekend while watching Ariana Grande perform at Coachella. Sources said the two were side-by-side for the whole set, dancing together to the music. Culpo was also seen backstage while Zedd performed his set and posted a photo to Instagram taken from the side of the stage.